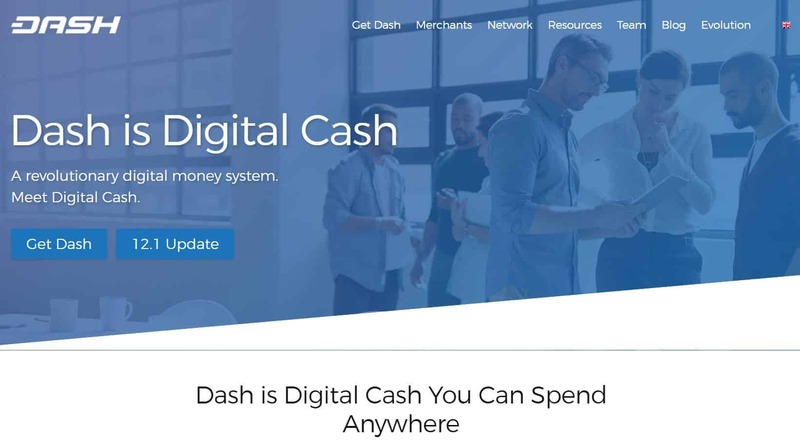 Dash, the leading digital currency for payments and commerce, has launched a new upgrade that reduces its transaction fees to near zero, while doubling its network capacity. Regular Dash transactions will now cost less than a cent, but even more impressive, their InstantSend transactions, which confirm online or at the Point Of Sale in less than two seconds, will be reduced to a remarkably low 2.8 cents each (0.0001 x Current Dash Price). InstantSend transactions historically cost 0.001 Dash or 28 cents. The network upgrade, called version 12.2, will cut costs by a factor of ten. Meanwhile Bitcoin, now known more as a store of value than a currency for payments, carries transactions costs of about $6 USD per.